How does who we are influence how we see the world? What is the connection between personal renewal and cultural change? 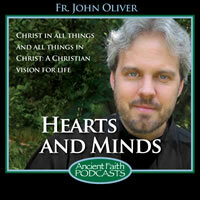 What does it mean to see Christ in all things and all things in Christ? 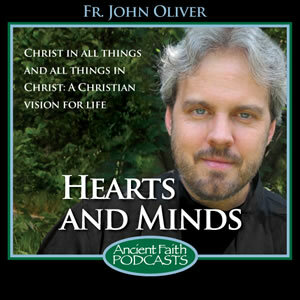 The “Hearts and Minds” podcast explores the Christian worldview – a vision of life and for life. 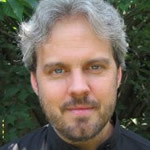 A 10-part series on the litanies of the Divine Liturgy by Fr. John Oliver. Fr. John shows us how important our intercessory prayers are for world and it’s people. Fr. John Oliver’s series is based upon “A Handbook of Spiritual Counsel” by Saint Nicodemus of the Holy Mountain, a work which examines the five human senses: sight, hearing, smell, taste, and touch, and the role that each one plays in acquiring or losing salvation. A four part series on dealing with and understanding the role of failure in our lives.